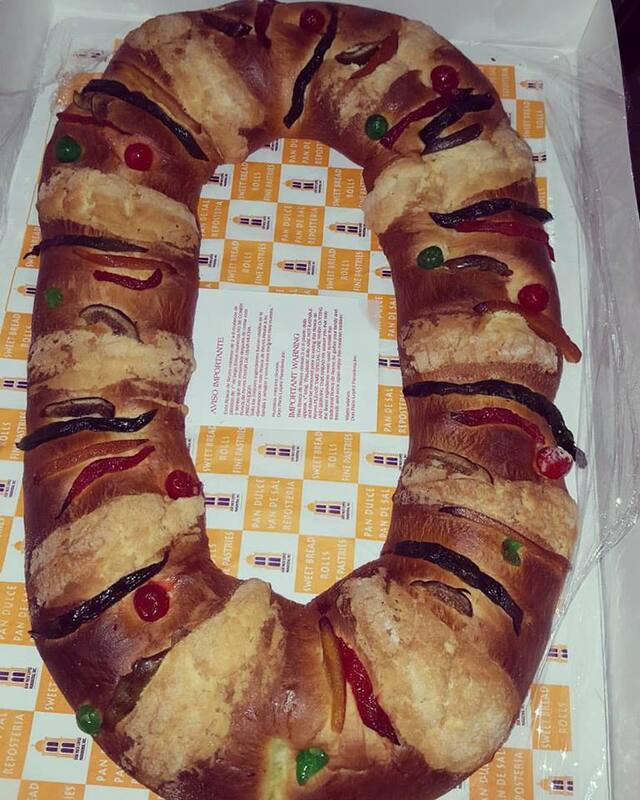 I always look forward to 3 kings day only because of the Rosca, when I was younger it was because of the present but now it's always because of the rosca. It is once a year that it comes out, the 7th of January to be exact. It's also always fun to see who gets the baby jesus, that means they bring tamales on February 2nd. Did I get the baby jesus? 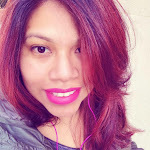 Make sure to check out my vlog here, so you can see who got the doll? What's your favorite part about 3 Kings Day?